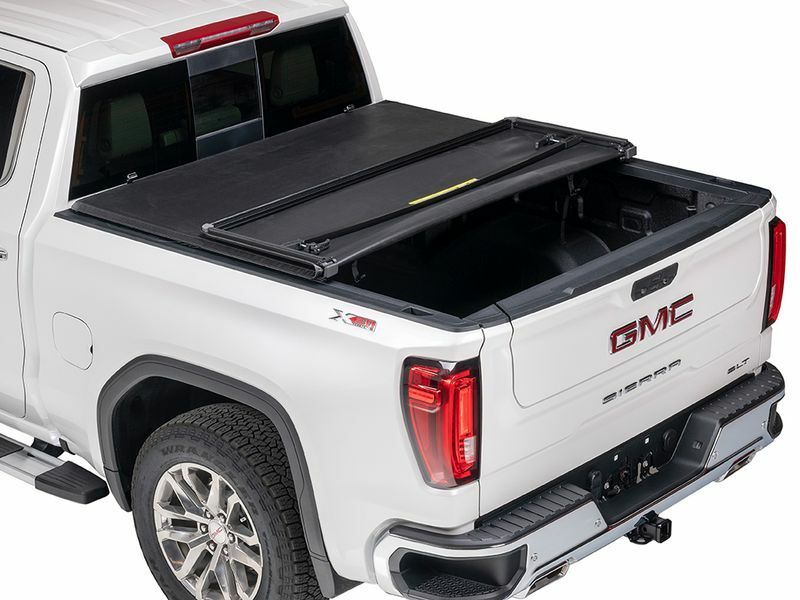 The American tri-fold cover comes with a limited lifetime warranty against defects in materials or workmanship on the frame and all hardware. There is a 10 year warranty on the vinyl fabric. 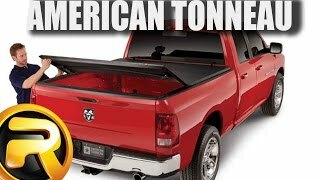 The American tri-fold tonneau cover offers an easy at home no drill, no tool installation. For additional information please call us at 1-877-216-5446.